Feb 26, 2005 in "Star Wars Weekends"
LAKE BUENA VISTA, Fla. -- As the long-anticipated and newest Star Wars film -- Star Wars: Episode III Revenge of the Sith -- debuts in theaters nationwide May 19, 2005, Walt Disney World Resort will raise the curtain on its month-long celebration of the most famous saga in movie history during the annual Star Wars Weekends at the Disney-MGM Studios theme park. 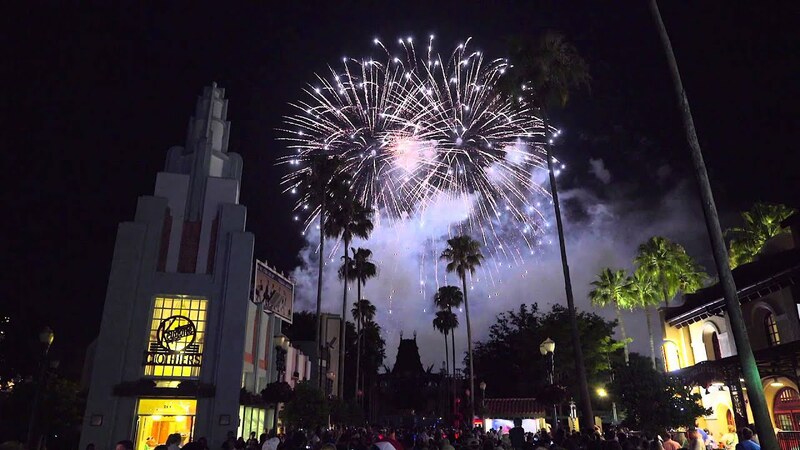 Once again, the power of the Force and the magic of Disney combine for the family-friendly fan-fest, scheduled for four consecutive weekends (Friday, Saturday and Sunday) beginning May 20, 2005, at Disney's showbiz-inspired theme park. 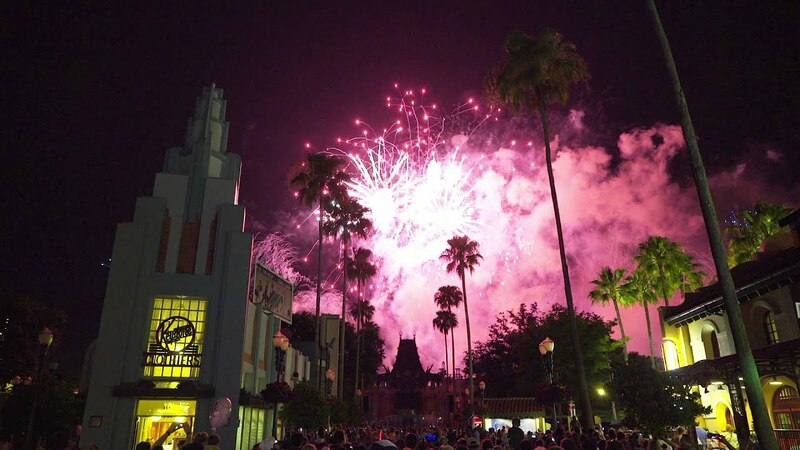 With the park's famous Star Tours thrill ride serving as the centerpiece of the celebration, Star Wars Weekends fills Disney-MGM Studios with dozens of heroes, heroines, droids and villains from the famous films. Meet-and-greets with famous villains and heroes from the five Star Wars films -- Star Wars, The Empire Strikes Back, Return of the Jedi, The Phantom Menace and Attack of theClones -- Star Wars Weekends bring guests face-to-face with their favorite characters. Guests never know which Star Wars character they'll find around the corner, whether it's the heroic and young Jedi Luke Skywalker, the poised and regal Queen Amidala, the furry, loyal and lovable Chewbacca or the evil Siths Darth Vader and Darth Maul. Star Wars celebrities are special guests during each weekend, taking part in meet-and-greet sessions, star conversations and Hollywood-style motorcades. The lineup of Star Wars legends appearing during the month will be announced soon. The Characters will be with You -- One of the largest gatherings anywhere of characters from every Star Wars film -- from Kit Fisto and Boba Fett to Princess Leia and Greedo -- will roam Disney-MGM Studios greeting guests, signing autographs and posing for photographs. Even Mickey Mouse gets into the Star Wars spirit, posing for pictures in his very own Jedi costume. Star Wars Legends -- Visiting Star Wars celebrities take part in a talk show-style conversation inside the theme park's ABC Theatre. Guests hear directly from the actors, actresses and creative minds that have brought the popular film series to life since the Star Wars first debuted in 1977. To Endor... and Back? -- Guests can take flight to the moon of Endor in Star Tours, an action-packed flight simulator that salutes the Star Wars series. Synchronizing a stunning film with the virtually limitless gyrations of the simulator, the attraction takes guests on a hair-raising, light-speed trip aboard a careening star speeder. The rookie pilot tries his best to get the ship back to port while dodging comets and Imperial Tie Fighters. Who Wants to be a Jedi? -- Special editions of the popular game show attraction "Who Wants To Be A Millionaire-Play It!" will be presented, with a variety of Star Wars-inspired questions and surprise appearances by film characters. The attraction's studio audience can join in the fun by answering trivia questions using keypads installed at their seats. Obi-Wanna-Be -- Throughout the day, lucky youngsters will be chosen to take part in the "Jedi Training Academy," giving Jedi hopefuls the chance to learn moves with a lightsaber. Following instruction by the Jedi Master, young Padawans are challenged to test their newly acquired lightsaber skills against one of the evil Siths. One-of-a-Kind Collectibles -- Star Wars collectors will find a treasure trove of special-edition merchandise each weekend. Once again, Disney and Lucasfilm Ltd. have created event-exclusive Star Wars memorabilia -- from trading pins and commemorative posters to apparel, medallions and other limited-edition items -- that will be available in Tatooine Traders. With a look inspired by scenes in the Star Wars movies, the retail location is adjacent to the Ewok Village set at the Star Tours attraction. Star Wars Weekends will launch into orbit May 20, 2005, and will be held four consecutive weekends (Friday, Saturday and Sunday) through June 12, 2005.